Ahmed is expected to join the West Indies squad this month on a short-term appointment which can be converted into a long-term position, according to Geo.TV, a Pakistani television channel. 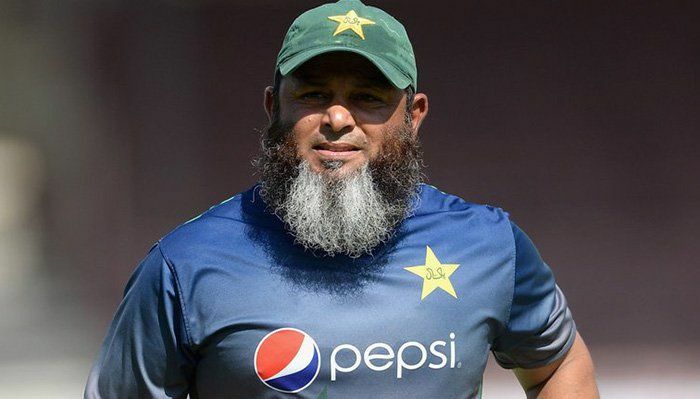 After his international cricket career, Ahmed has worked in coaching positions with the Pakistan Super League, Indian Premier League, Surrey as well as the English Cricket Board. During his tenure with England as a spin consultant for six years, the team won the T20 World Cup and multiple Ashes. “It’s a privilege to work with West Indies cricket team. A team with a very rich history of class, commitment and sheer dominance in the cricket world. The talent from this part of the world has been exceptional and I am quite excited to work with them," Ahmed said. After returning from England. 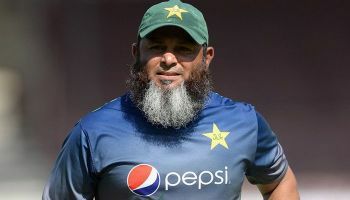 Ahmed has been working with the Pakistan Cricket Board, currently serving as the head coach of Pakistan Cricket Academy. you mean they could not find a black man? Not finding a black man but a past west indian cricketer. What happen to Ambrose and others. We never like giving our own a chance and on another note most of the time we respect outsiders than our own so perhaps it is best this way. Not a matter of race people. The question is are people of Afro Caribbean origin educating themselves befitting such positions? The WI president and board need to be tried before a Caribbean court of patriots for their role in the demise of the most glorious team the world has ever seen. We need to stop seeing race. We must love and unite with a common purpose for the West Indies to achieve beyond imagination in every aspect of life as we know it.